- Updated Hellfire Citadel mapE where Mannoroth is located. - Re-order Hellfire Citadel map series. 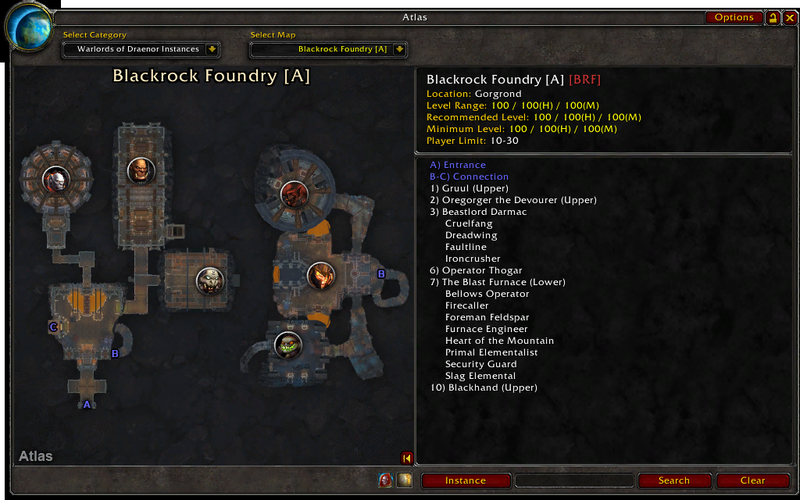 - Changed module addon folder to be Atlas_WarlordsofDraenor. Old folder will need to be removed manually. - Changed module addon folder to be Atlas_WorldlordsofDraenor.